Welcome! 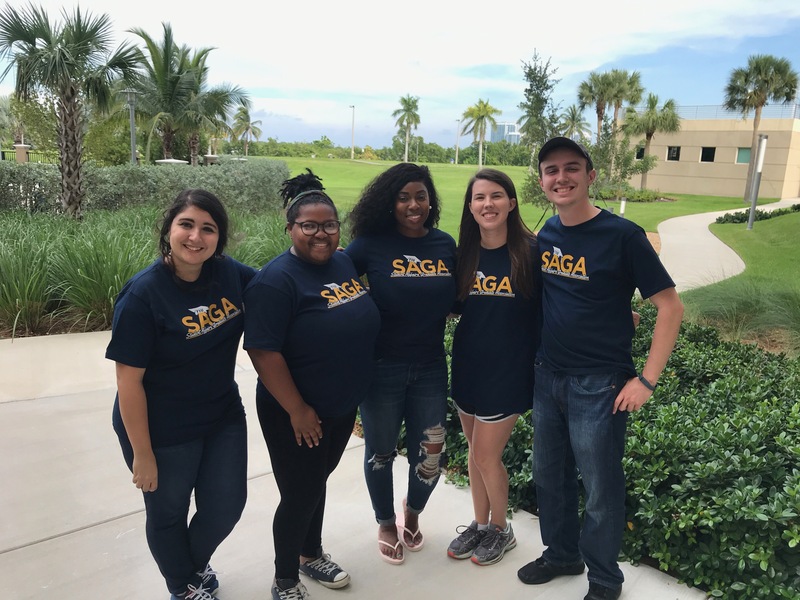 The purpose of the Student Affairs Graduate Association (SAGA) is to foster a working and learning environment among graduate students pursuing a career within the student affairs profession. The SAGA provides opportunities for academic, professional, and social development to enhance students’ knowledge of the profession and to make students more well-rounded professionals. 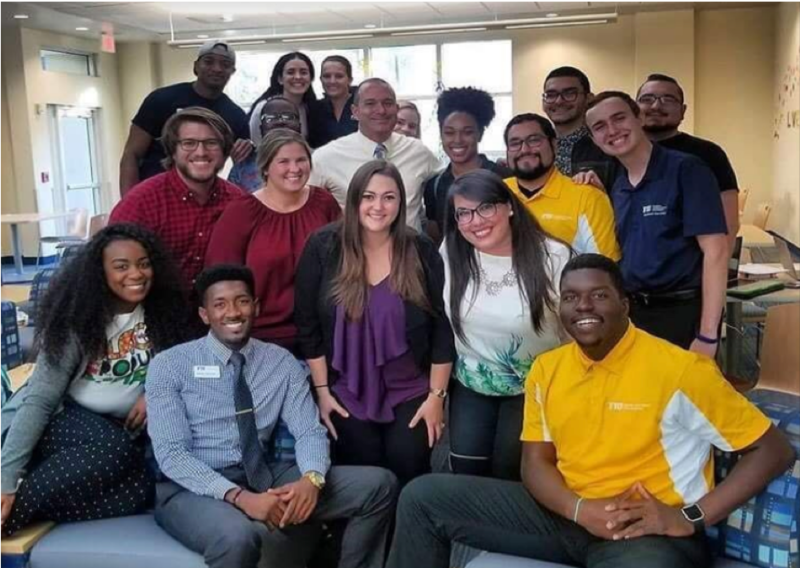 The SAGA members also strive to work with other university officials to improve the lives of students and to serve as mentors to undergraduate students who are interested in pursuing a career in student affairs.